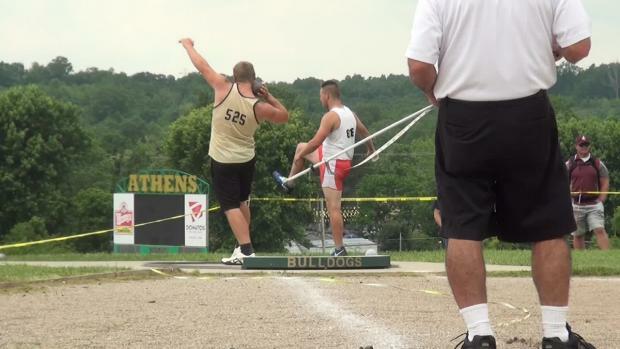 Exciting track and field competition took place at the Division 2 Region 7 - The Plains meet! View the over 3000 pictures of the Division 2 Region 7 - The Plains meet (Day 1) by Shawn Conlon! 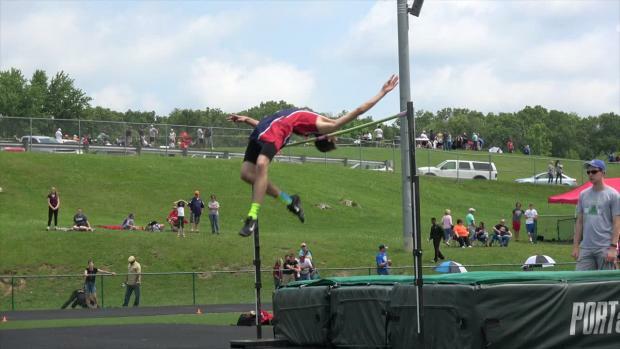 Check Out the 1500+ Pictures from the Division 2 Region 7 - The Plains meet (Day 2 - Finals)! 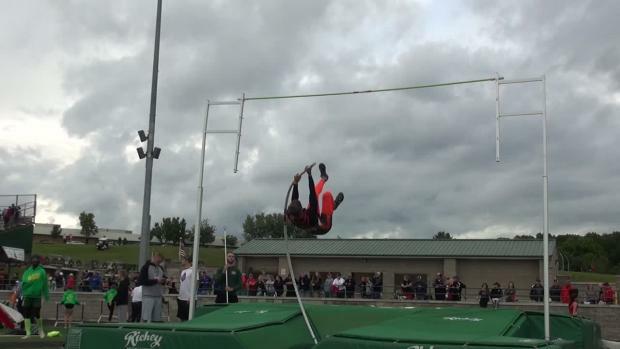 Check out the field event videos from the Division 2 Region 7 - The Plains meet by Shawn Conlon!